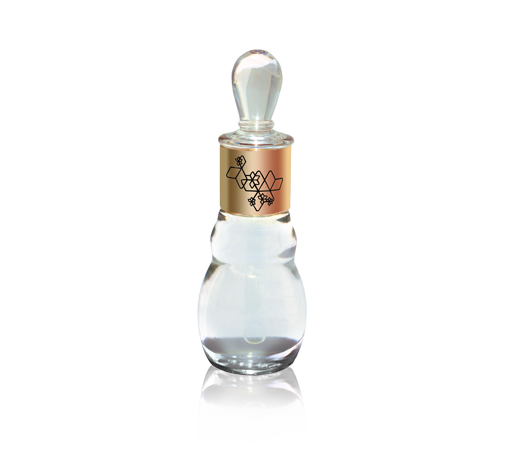 Adventure Perfume Oil is crafted especially for the young women of today. With a great penchant for adventure, travel and outdoors. Perfume oils has softer ingredients that smell different and more natural on your skin. It develops very quickly on the skin and moisturize the skin. 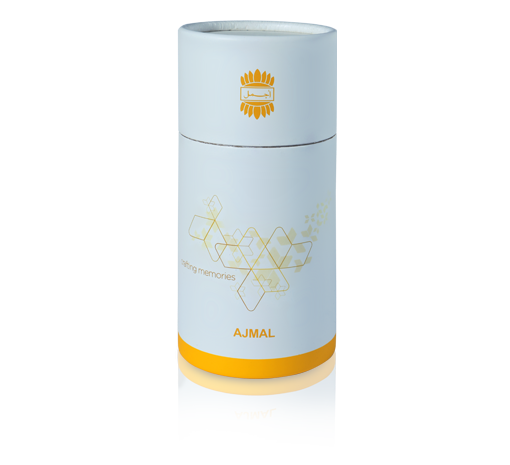 They don't fade away as fast as perfume sprays and therefore possess the boon of longevity, because the actual perfume elements and extracts.